Uplifting and inspiring is Ram Das’s passion. Assisting others in awakening to their greatness through workshops and individual sessions is Ram Das’s joy. 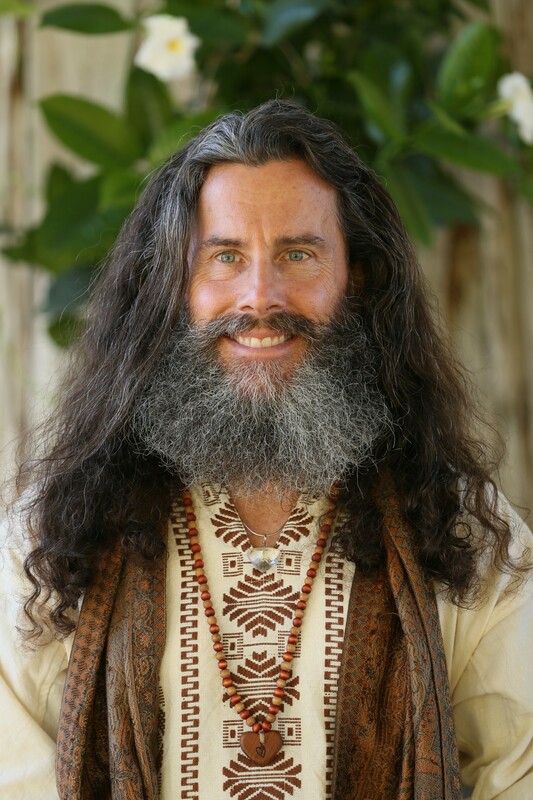 As an International Kundalini Yoga Instructor & Licensed Bodyworker he uses the practices of kundalini Yoga, Meditation, Sound Vibration and Energy Work. The connection we share from our hearts with each other, Mother Earth and the web of life is the greatest gift we have. Justin Ram Das works in alliance with yoga studios and healing centers through out the north east including the Omega Institute for Holistic Studies right here in the Hudson Valley.